Maggie Siff on building a craft and strong female roles. The actress talks about her process and the Mad Men audition that changed her life. Actress Maggie Siff on Aug. 10, 2015, in Beverly Hills, California. 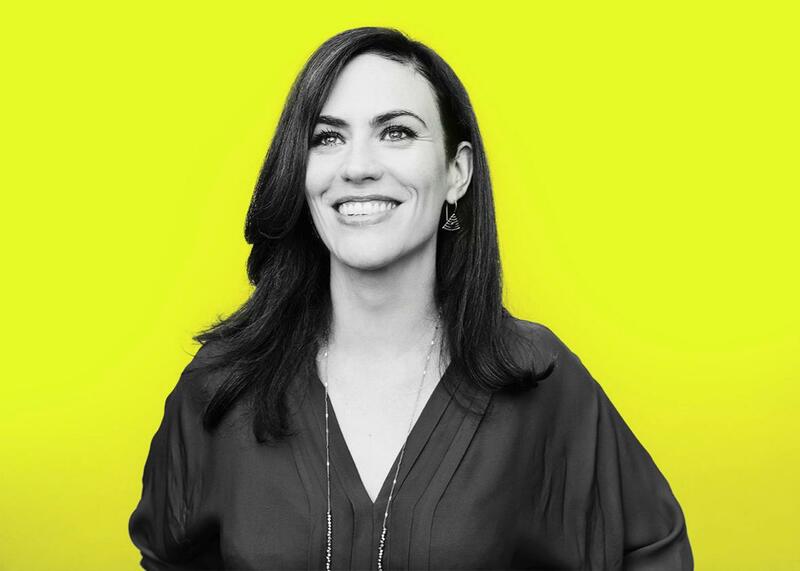 This week on the Moment, Brian Koppelman talks to Maggie Siff, the actress best known for her roles in Mad Men, Sons of Anarchy, and the upcoming Showtime series Billions. Brian and Maggie reflect on the past year creating Billions together and how Maggie goes about preparing for her scenes on the show. Plus, Maggie talks about when she first fell in love with acting; why it’s important to her to play strong, smart women on TV; and how she originally intended to read for Peggy Olson during her first Mad Men audition.